Beans and Dal are the main sources of protien in vegetarian or Saatwic cuisine. These dishes go very well with roti and rice dishes. 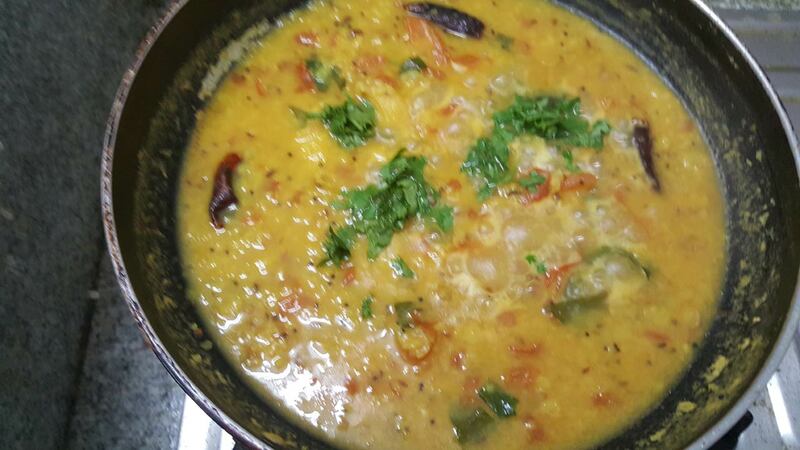 The texture of the cooked beans or dal itself forms a very smooth delicious gravy. 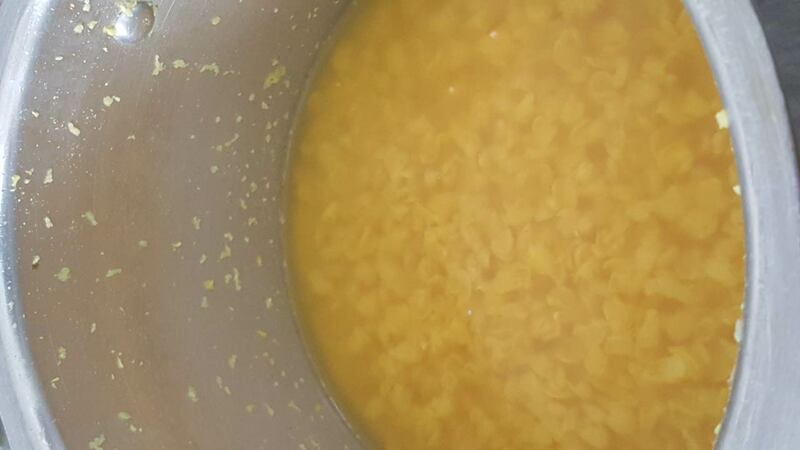 Wash TurDal Add Water double the amount of dal Add 1 teaspoon Turmeric powder Pressure cook for 6 whistles Mash up and add Salt. Cooked dal is ready. 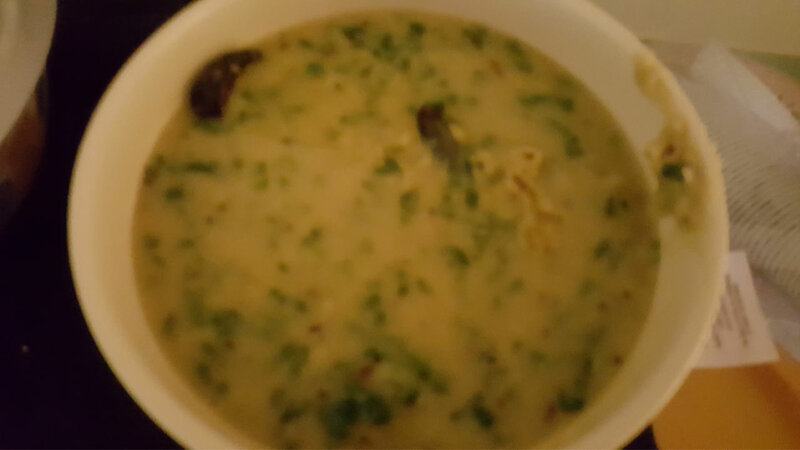 We can use it with rice as such or use for other dal recipes like sambhar, dal palak etc.